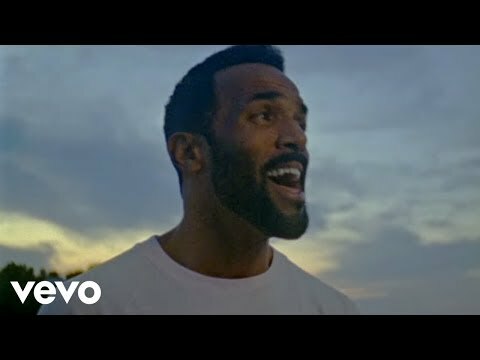 During a period of three years, Craig David transitioned from aspiring songwriter and DJ to major U.K. pop star. 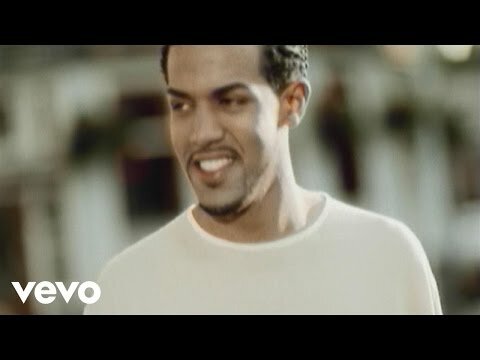 When his meringue-smooth, garage-tinged R&B single “Fill Me In” reached the top of the U.K. chart during the summer of 2000, the singer, only 19 years old at the time, became the youngest British male solo artist to achieve the feat. Not only that, but he also achieved mainstream U.S. acceptance and platinum sales in 18 additional countries. Though he did not sustain that level of popularity, David released solid modern R&B albums every few years and also took a look to the past with a reverent set of Motown covers. Prior to his breakthrough, David, a native of Southampton, was a local radio jock and later found himself spinning records at clubs, which enabled him to cross paths with some of England’s up-and-coming producers. 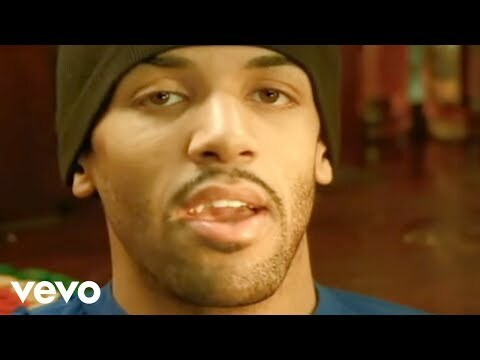 It was during this time that he hooked up with Artful Dodger's Mark Hill, but his first real break came when he won a songwriting contest held by the group Damage, who recorded “I’m Ready,” the track he submitted, and released it as a B-side to their 1997 single “Wonderful Tonight.” Two years later, Artful Dodger produced and wrote the mellow yet rhythmically tricky “Rewind,” for which David provided the lead vocal -- the release was billed as “Artful Dodger Presents Craig David” -- and the song went to number two on the U.K. pop chart. The release of David’s first proper solo single, “Fill Me In,” came in April 2000. A collaboration with Hill, the song went to number one and propelled sales of Born to Do It, the debut album issued four months later. A subsequent stateside deal with Atlantic also fostered worldwide sales of well over three million and helped take U.K. garage beyond a national phenomenon (if as a polished, smoothed-out product relative to the style’s beginnings). 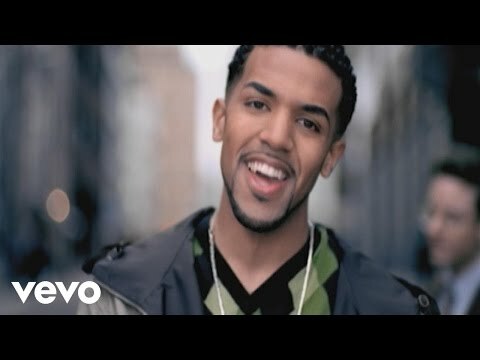 U.S. superstars Missy Elliott, Beyoncé, and Usher called themselves fans, and David won three MOBO (Music of Black Origin) awards, though he was snubbed in each of the six Brit Award categories for which he was nominated. Slicker Than Your Average, ironically a slightly grittier album, was issued as David’s second album in November 2002. It would have been nearly impossible to trump the popularity of Born to Do It, but the album’s first four singles all reached the U.K. Top Ten. The U.S. was still paying attention; the album reached gold sales there. Nearly three years passed until the release of The Story Goes…, a set for Warner filled with polite, adult-leaning contemporary R&B. It featured a Top Five U.K. single in “All the Way,” but the album was not released in the States. The bolder, more upbeat Trust Me, led by the Top Ten, David Bowie-sampling “Hot Stuff (Let’s Dance)” and the Kano collaboration “This Is the Girl,” was his lowest-selling album to date. 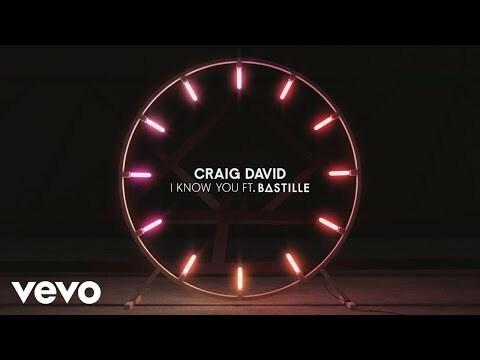 Following a Greatest Hits compilation, David issued Signed, Sealed, Delivered, an album of Motown covers, in 2010 Book Craig David for shows and concerts at Heavy Rotation booking agency. Worldwide Bookings with HR Booking. 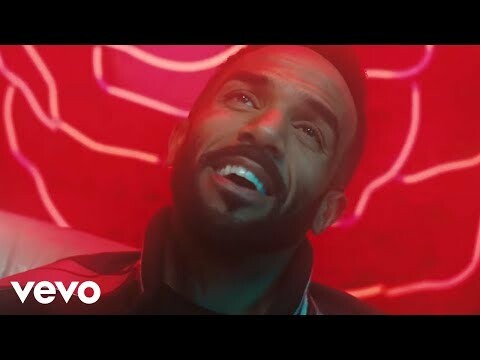 Craig David Booking, Book Craig David. 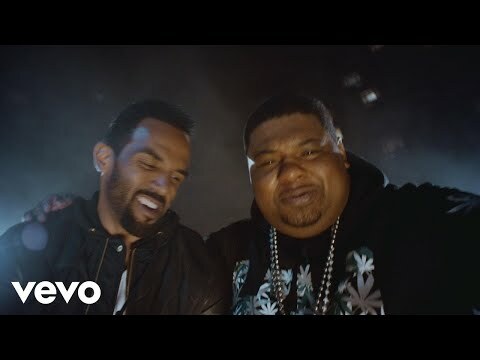 Book artists like Craig David, Craig David booking agent, contact Craig David email, Craig David manager, Craig David management for concerts, bookings, biography, pictures, videos. 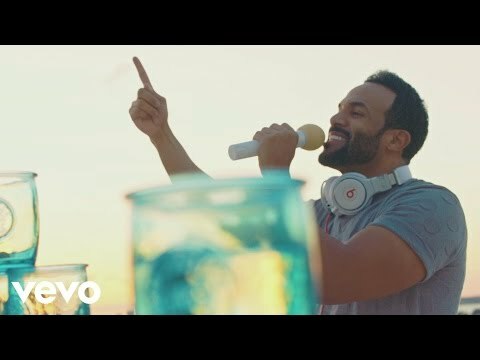 Craig David may be available for your club shows, private party, festivals or other events.